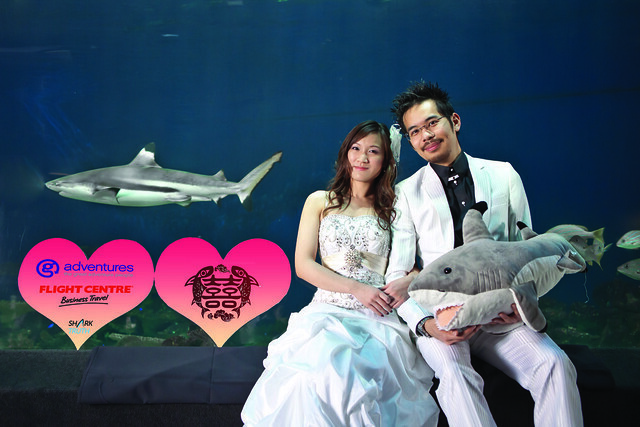 Through the Happy Hearts Love Sharks wedding contest, we’ve diverted 17,000 bowls of shark fin from consumption, saving approximately 1,700 sharks from being eaten. This year, we’re thrilled to announce that the winning couple of the Happy Hearts Love Sharks will be rewarded with a once-in-a-lifetime 6-day cruise to the Galapagos brought to you by Flight Centre and G Adventures! 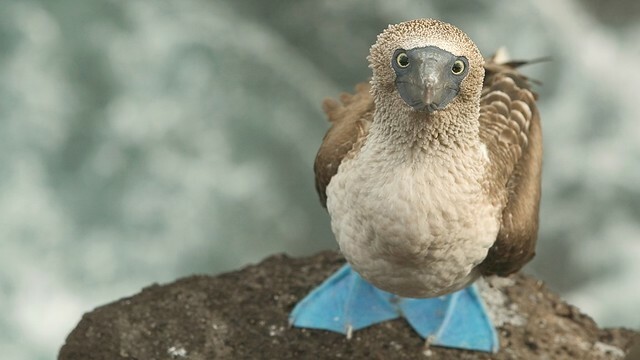 Known as the place of inspiration for Darwin’s theory of natural selection, the Galapagos is world-renowned for its biodiversity and its international treasures like the Blue-Footed Booby. 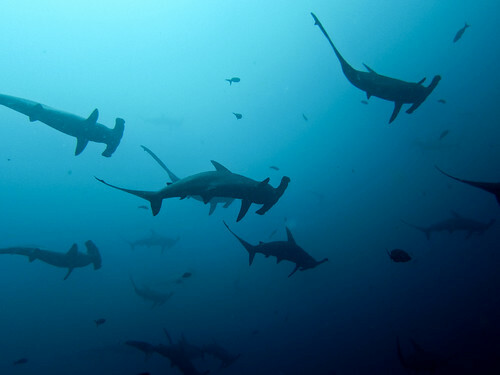 A marine sanctuary, the Galapagos is home to the majestic hammerhead shark that congregate in schools to mate. 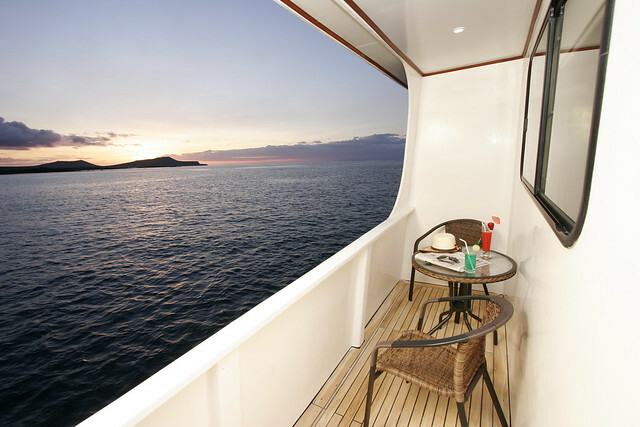 Flight Centre and G Adventures will whisk this year’s winning couple away to encounter the incredible creatures of the Galapagos Archipelago – and then relax on board the luxurious G6 catamaran in its topside Jacuzzi. The 6-day tour from Quito will allow our honeymooners to explore the islands in style with daily opportunities to swim and snorkel in the pristine marine reserve. 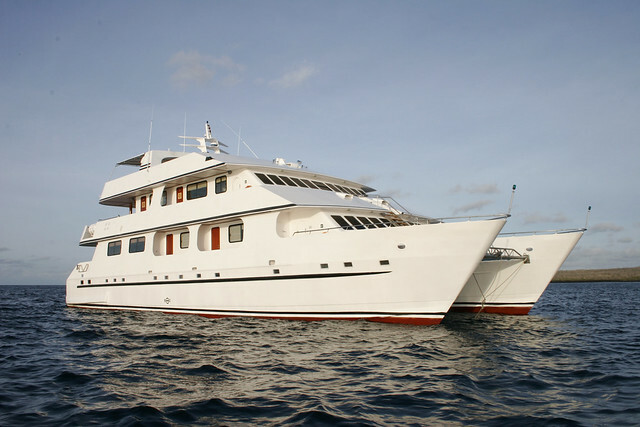 After days spent exploring the island chain’s incredible diversity in the company of a certified Level III Naturalist Guide, the lucky couple can retire to their comfortable lower berth in a private air-conditioned cabin with ocean view and private bath. Contest is open for applications now until June 8th, World Oceans Day. Contestants submit a photo and storytelling entry. Voting begins on World Ocean’s Day and contest winners will be announced during Shark Week in summer. This entry was written by Claudia, posted on February 14, 2012 at 10:45 am, filed under General and tagged galapagos, happy hearts love sharks, shark fin soup, shark truth, wedding contest. Bookmark the permalink. Follow any comments here with the RSS feed for this post. Comments are closed, but you can leave a trackback: Trackback URL.